The Internet, social media and Etsy have opened a whole new medium in which home based businesses and artisans can flourish. Many people are choosing the freedom and creativity of being self employed over the stability (real or perceived) of a monthly paycheck handed over by someone else. For me, and indeed for many other people, looking into home-based business ventures came out of sheer necessity. I was a mom with two very young kids (whom wand an unstable family income, living in a rural area with no car and with very limited opportunities. At some point I began desperately searching for something I can do from home. 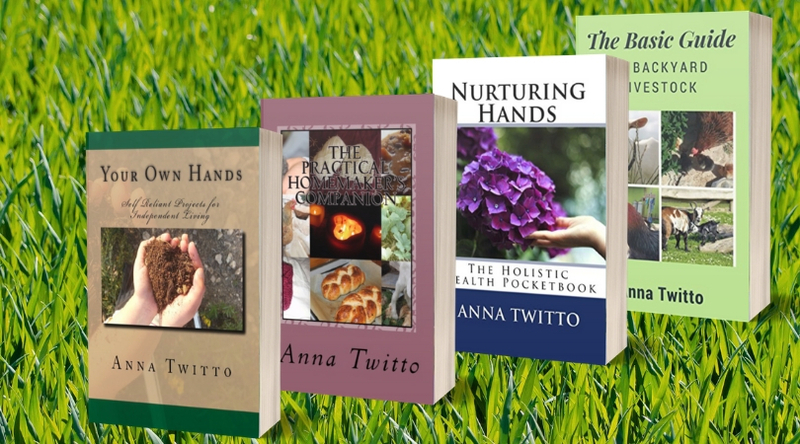 I tried nutritional counseling, private lessons and various crafts, all of which were successful to some degree, but ultimately my lifelong passion lay in writing, and it was there that I focused my main energies. 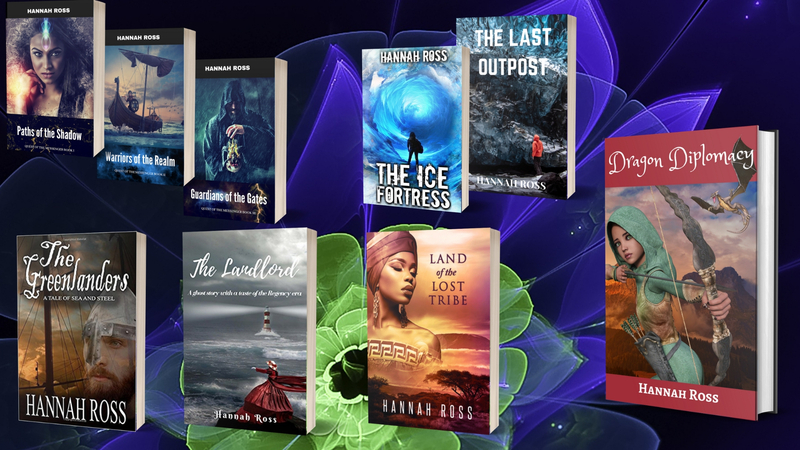 I can’t say I have “arrived”, as it’s a long haul, but in the past year or so, working consistently, I am seeing some breakthrough with my books. I am by no means an expert on home business or making money from home, but I did learn a thing or two along the way as a writer, nutritionist and creative entrepreneur, and my word of advice to anyone just starting out would be: let your business grow organically, take one step at a time and beware of large expenses which may or may not redeem themselves.